Need to capture powerful point-of-view shots or time-lapse for your next video? 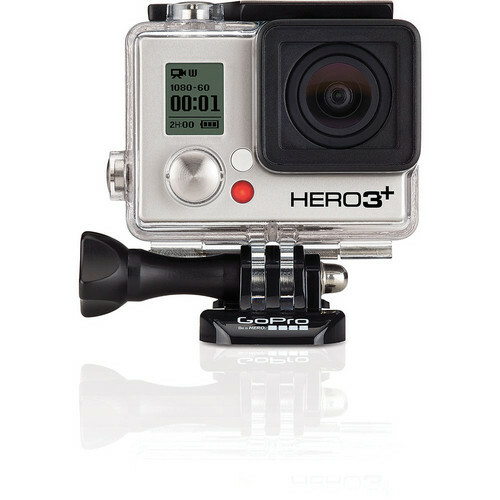 The GoPro Hero 3+ Black Edition records HD video in full 1080P and features narrow, wide and ultra-wide lens settings. This Wi-Fi controlled HD camera is completely waterproof and can attach almost anywhere. If you want POV perspectives that make your video pop, ask Fast Forward Productions about the GoPro Hero 3+ Black Edition. © Copyright 2019 Fast Forward Productions, Inc. A Minneapolis Video Production Company. All Rights Reserved.